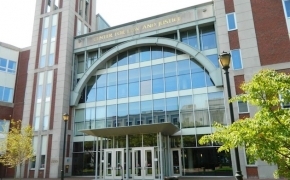 Beveridge & Diamond will host a joint networking reception with the Rutgers University Alumni Association welcoming newly appointed Rutgers Law Co-Deans David Lopez and Kimberly Mutcherson. The reception will take place from 6:00pm to 8:30pm (EDT) on May 15 in Washington, DC. 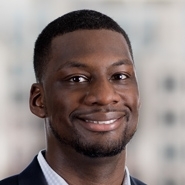 Associate Julius Redd (Washington, DC), a Rutgers Law Class of 2010 alumnus, will host the event in Beveridge & Diamond's Washington, DC, office.